High quality build with slim sightlines and compact opening configurations. An outward opening window with a 70mm outer frame depth that is ideal for both the new build and refurbishment markets. Economically priced, it is a versatile addition to the SCHÜCO AWS range. The SCHÜCO AWS 70 SC window is an outward opening aluminium window system that has been used for a range of projects previously including residential houses, apartments, light commercial buildings, schools, hospitals and other community buildings. Providing a wide variety of sightlines, sizes and weights from slimline to heavy duty, you can select the exact aluminium window profile to suit your project. With a choice of standard or heavy-duty stainless steel friction hinges, these windows also feature multi-point locking to provide a security rating of up to PAS 24. Utilising the very latest in polyamide thermal break technology, our aluminium windows offer excellent insulation and thermal efficiency. The window has a slim outer frame with vent options comprising 51mm, 56.5mm, 70.5mm heavy duty and 74mm heavy duty sections. You can select whether you want your new aluminium windows to have double or triple glazing for extra insulation and protection against the elements. The SCHÜCO AWS 70 SC window range is weatherproof, keeping moisture out and warmth in. With a full suite of bay poles, cills and accessory profiles to create a bespoke finish, the options and endless. You can take a virtual tour of our showroom and view the different profiles and products we have available on show. Want to visit us in person? Simply get in touch with us via our online contact form. We have a library of product videos for you to view, giving you a greater insight into the look and feel of our window and door products as well as the functionality and aesthetic. We have a range of powder coated finishes available so that you can truly personalise the aluminium windows to your exact needs and requirements. Whether you’re looking for a neutral colour to blend in with your property surroundings or you want something brighter for more of a contrast, there are over 200 RAL colours to choose from. You can add anodised finishes, woodgrain effects and dual colour options to tailor your aluminium windows further, styling the interior differently from the exterior. This results in a professional and polished finish that will last the test of time. The SCHÜCO AWS 70 SC aluminium window is a contemporary design with a flat modern profile, which means that it blends well into a range of property types. Most likely to be seen on modern new build or refurbishment, the windows wouldn’t look out of place on older properties due to the versatile nature of the design and finish. The SCHÜCO AWS 70 SC aluminium windows bring slim sight lines and an array of vent and frame sections with internally and externally beaded options. It is easily installed as a stand alone window or integrated into curtain walling or ribbon windows. Take a look at our product brochures below that feature technical information and specifications. You can download these for offline use including the SCHÜCO AWS 70 SC window brochure. 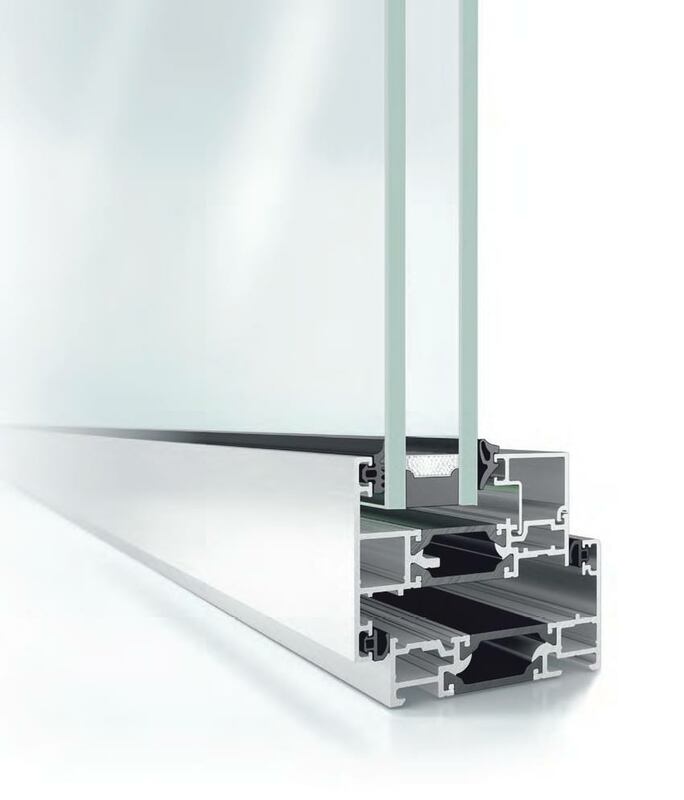 The SCHÜCO AWS 70 SC window range is the work of a renowned brand that is known for quality materials and advanced manufacturing techniques. You’ll find these windows in the finest properties across London and the UK including penthouse apartments, luxury offices and buildings that require an aesthetically pleasing solution combined with high performance functionality. The aluminium window range has been designed to provide slim sightlines and minimal aluminium sections to result in a clean finish that looks flush and tidy. The high quality and expertly crafted profiles complement a range of property types for both residential and commercial purposes. Adding the SCHÜCO AWS 70 SC window range to a property increased the thermal efficiency, creating a warm and inviting place to spend time. The aluminium windows are becoming increasingly popular among homeowners due to the exceptional functionality and high end aesthetic. Designed specifically for the demands of the UK market that desire slimline and narrow face widths, the SCHÜCO AWS 70 SC window range is highly sought after. It affords three different transom and mullions, three frames, five sash sections, glazing beads and vent profile choices. You can contact us today for a free quote for your front door today. Whether you’re looking for the SCHÜCO AWS 70 SC aluminium window profile to be implemented into a residential or commercial project, we can assist. Simply visit our contact page and fill out our online contact form. A member of our expert team will be able to answer any questions you may have. We are happy to recommend or advise on the most suitable products for your needs and requirements. 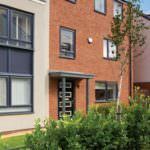 What security features are included in the SCHÜCO AWS 70 SC aluminium window profile? There are a number of security features included in the SCHÜCO AWS 70 SC aluminium window profile such as the opening limiters and robust glazing. 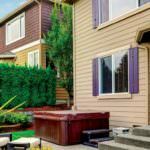 They have a PAS 24 rating for security, with locking mechanisms that keep unwanted visitors out. Paired with a strong and resilient frame created using premium grade aluminium, these are one of the most secure window profiles currently on the market. Are aluminium windows suitable for refurbishing old windows? The SCHÜCO AWS 70 SC window range is suitable for refurbishing old windows or fitting new homes. With a narrow steel contour, they are extremely attractive and make the ideal selection for a range of property types due to their versatility and flexible nature. They exude a high quality look that remains for years to come. What makes the SCHÜCO AWS 70 SC aluminium window range a good choice? They have been thoroughly tested in a series of assessments including air, wind, water, recycling, BS 4873 as well as PAS 24 security. Due to excellent results in these categories the window has been awarded Q Mark Product Certification by Exova BM Trada.